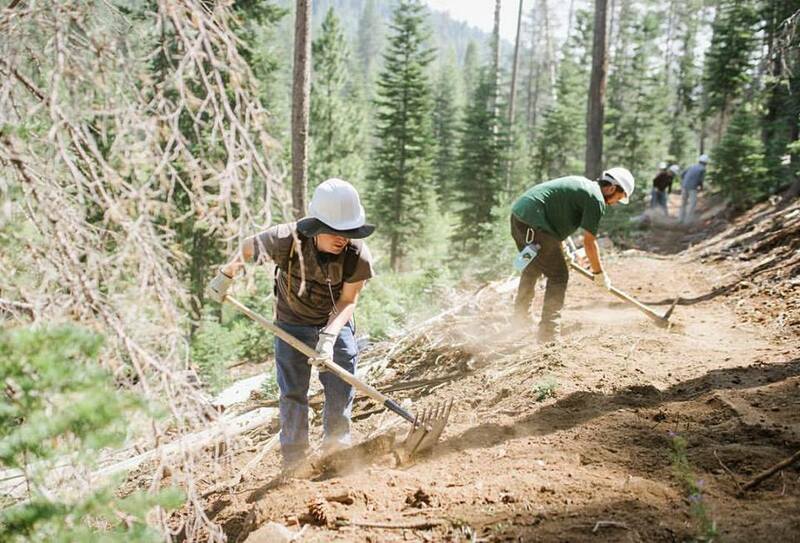 Forged by local riders and our land managers, our Truckee Trails Foundation is the hub for Truckee and North Shore biking and hiking trail projects. The Truckee Trails Foundation is working towards a system of trails and bikeways in and around Truckee that will connect people and places, reduce our community’s dependence on automobiles, and improve our physical, social, and environmental health. 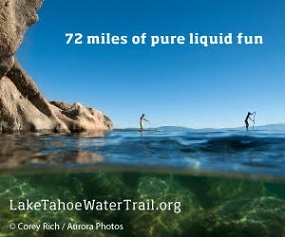 Check it out at www.truckeetrails.org.